From 1 May Yildiz and Mehmet Aktas were elected to the members of the Central Bank Board. 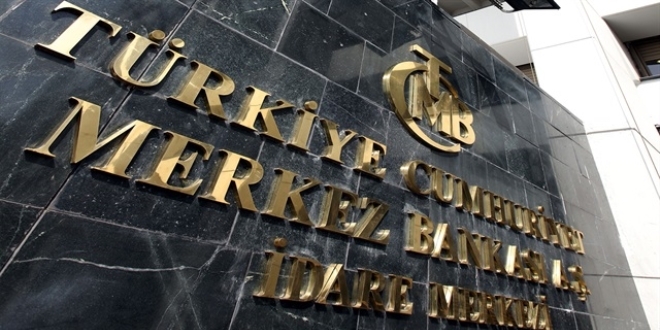 According to the Central Bank statement, "The Governing Board of the Bank on March 15, 2019, Mr. Hayrettin Demircan and Mr. Ahmet Kececi, who were elected as members of the Board of Directors, will not be able to commence their duties. on the election of Mr. Mehmet Aktaş was made by the Bank's Management Board. "